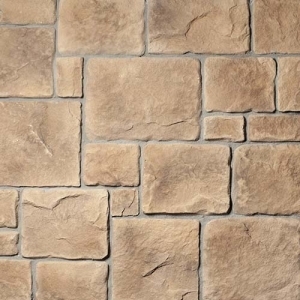 Large, square-shaped pieces with gently weathered round edges cast a unique medieval appearance. 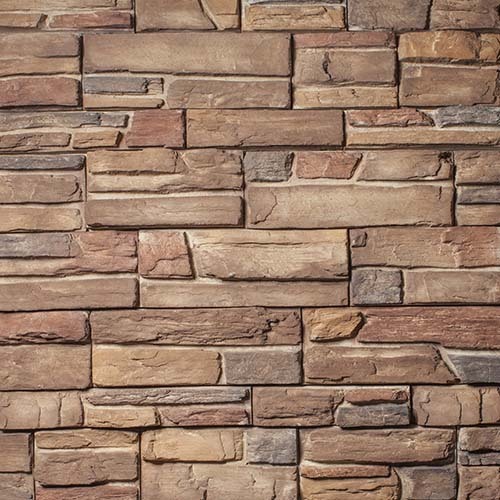 The varying thicknesses, simple striations and wind-eroded texture give this stacked stone an authentic rustic feel. 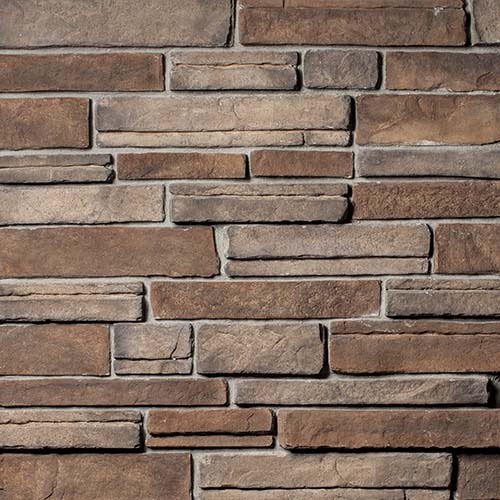 A linear profile composed of horizontal gray and sand tones, quietly accented with hints of burgundy. 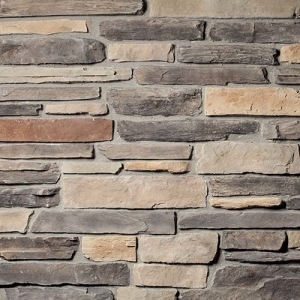 With varying heights, this ledgestone, roughhewn profile conveys a distinct feeling of nostalgia. 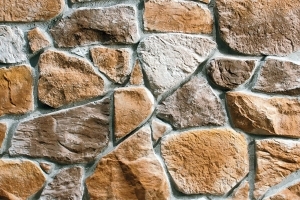 A natural, irregular, full-faced stone profile with a variety of authentic sizes, shapes, textures and colors. 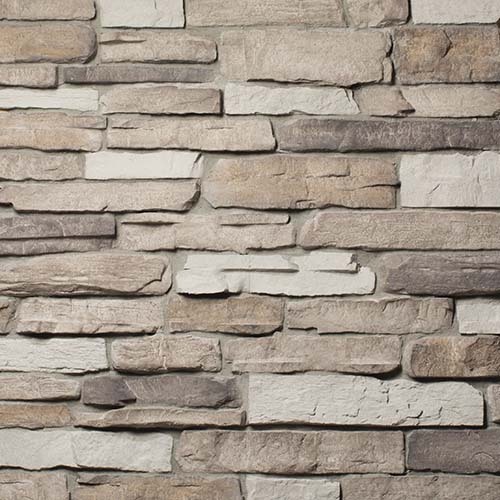 An elegant, easy to install groutless pattern that creates a clean textured facade. 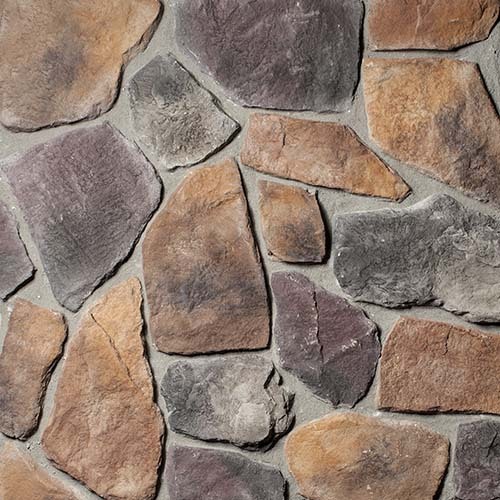 Featuring old-world Italian charm, the new Italian fieldstone is every bit as rugged and rustic as it is romantic. 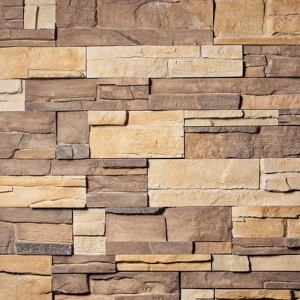 A groutless, thin stone facing pattern consisting of a variety of deep and luxurious brown tones. 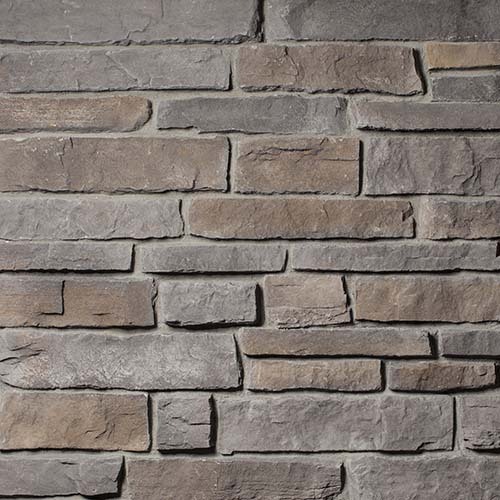 The rugged, sharp angles and distinct wear is illustrated brilliantly in this classic gray stone profile. 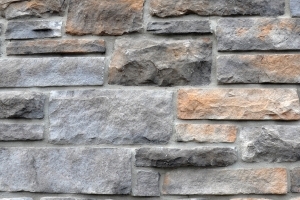 The combination of horizontal ledge stones and large fieldstones provide an old-world quality and feel. 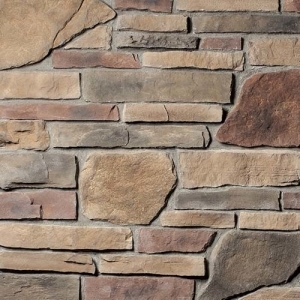 A grand, stately profile consisting of large chiseled stone that simulates a castle-like exterior. 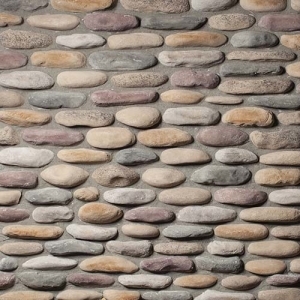 This refreshing river-washed aesthetic is created using the smooth texture of stacked and flat skipping stones. 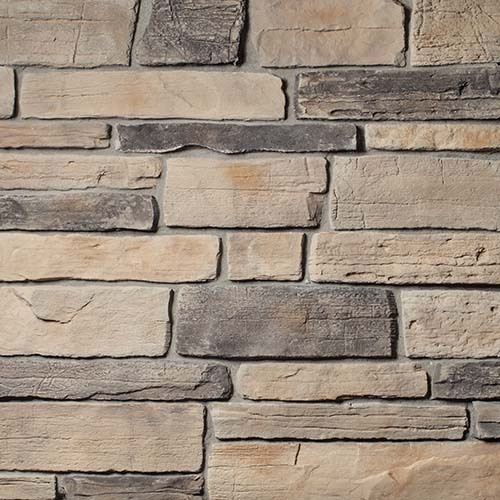 A natural, rectangular stone look with a moderately textured appearance. 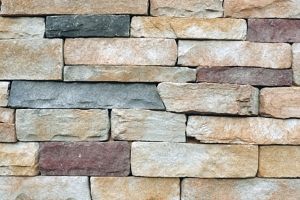 With an option to drystack. 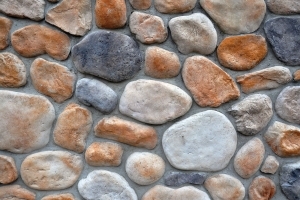 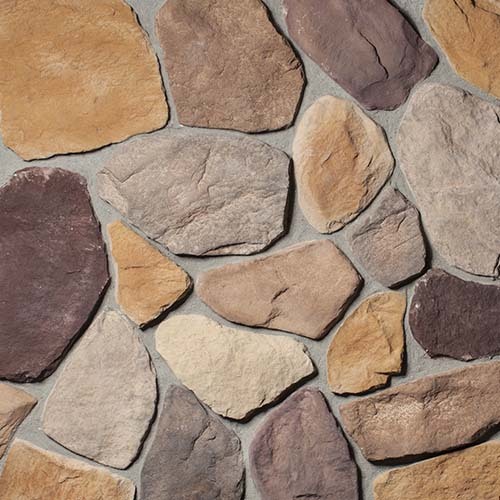 The definition of a classic river rock profile, it features semi-rounded, tumbled stone in a variety of shapes and sizes. 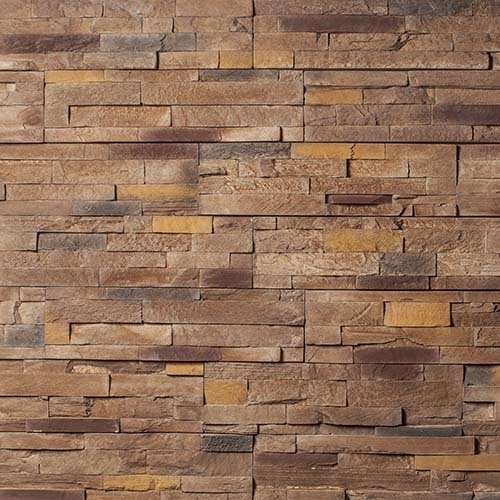 This linear design uses soft, rectangular shaped chiseled stone to beautifully replicate the quarried look and texture. 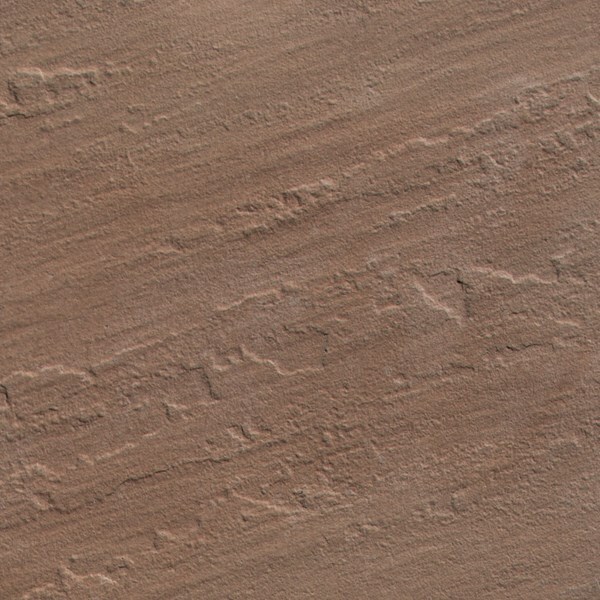 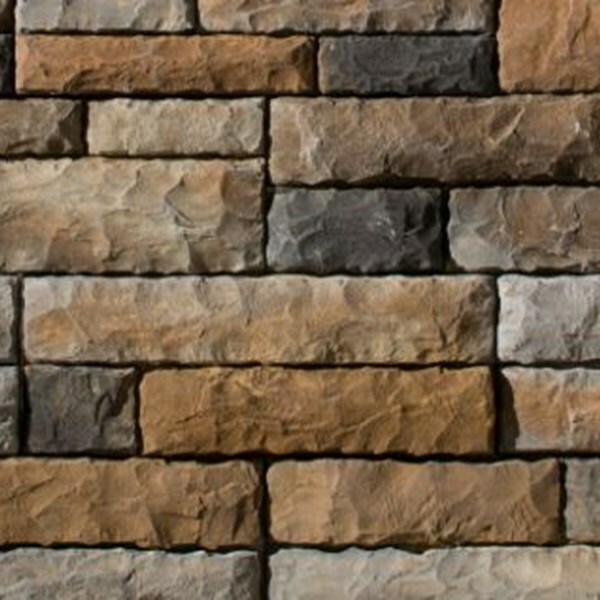 A variety of shapes with weathered edges, natural hues and striations create a uniquely interesting surface. 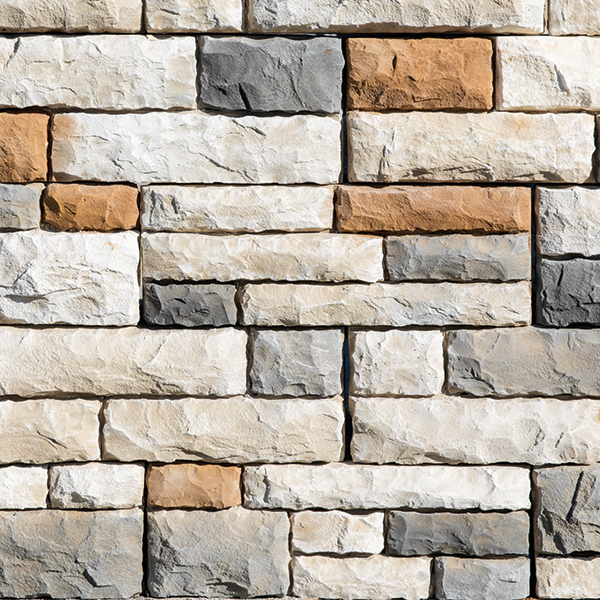 Two revealing colorful veins give the authentic appearance of stones split in two, producing an eclectic array of tone and texture. 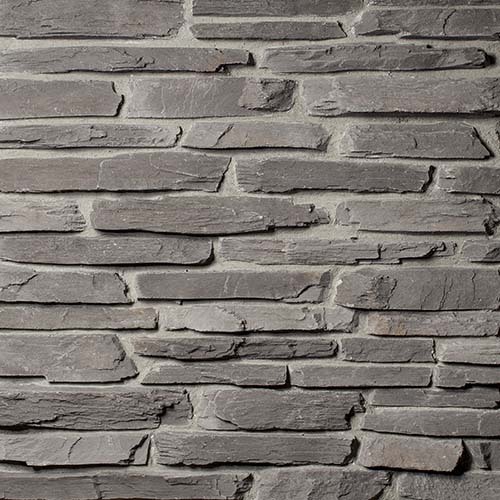 Large, bold pieces with sawn angled edges and a slightly uniformed rectangular shape, with a worn time-tested hue. 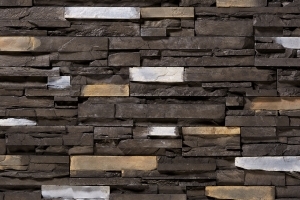 Bold striations that represent the ridges, furrows and linear marks found in glacial stones. 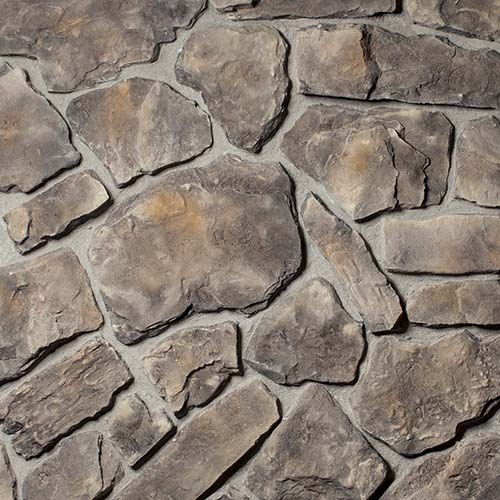 A groutless pattern providing unmatched depth and an unmistakable rough and rugged feel. 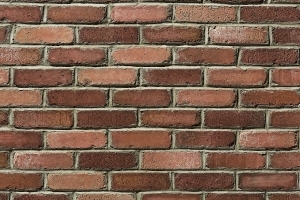 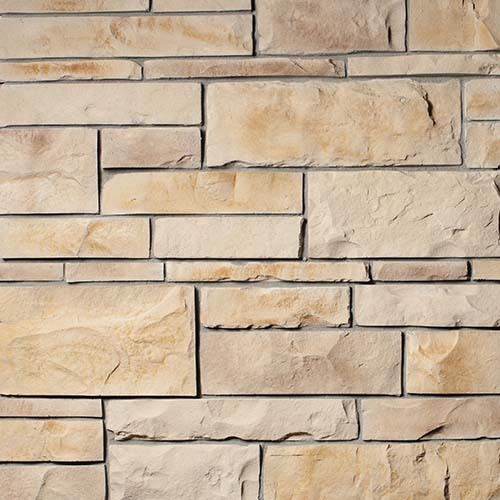 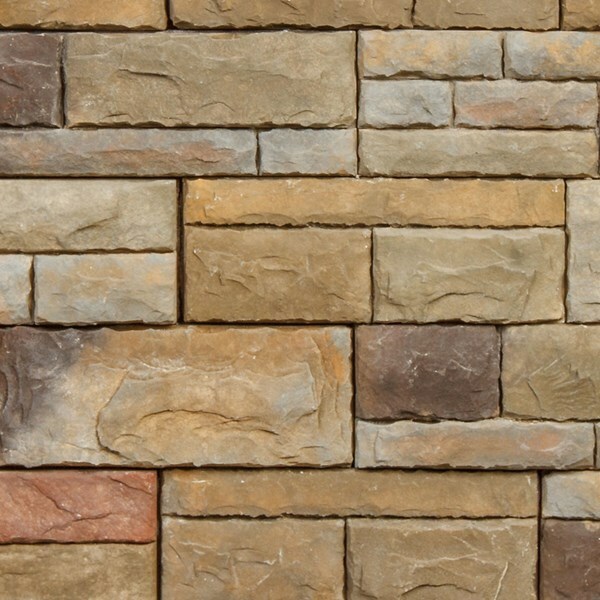 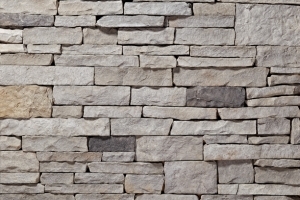 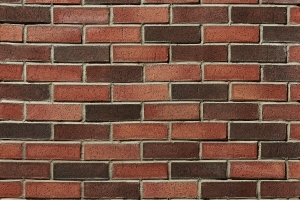 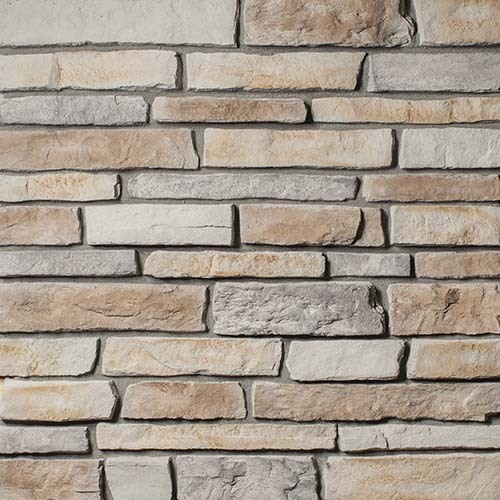 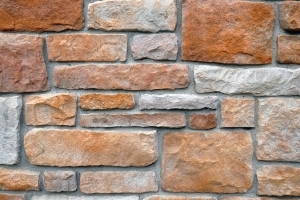 EP Henry Single Sided Cast Stone Walls truly replicate the beauty of natural stone at a fraction of the price. 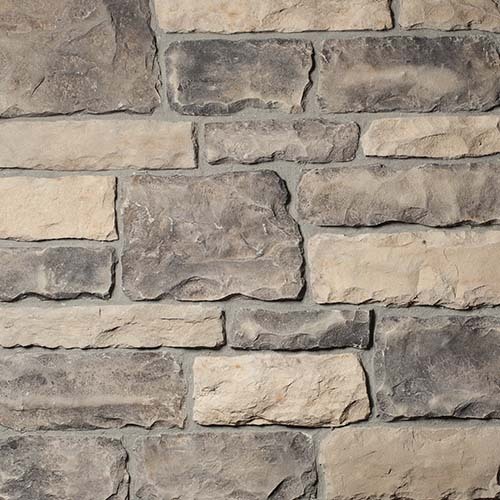 EP Henry Double Sided Cast Stone Walls truly replicate the beauty of natural stone at a fraction of the price, while providing unlimited design options for free-standing walls. 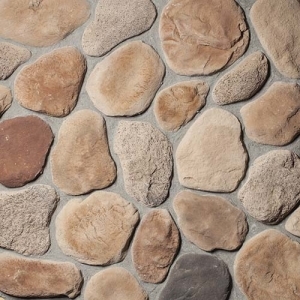 EP Henry Cast Stone Wall Face Shells can be used for outdoor fireplaces, kitchens or anywhere your imagination takes you. 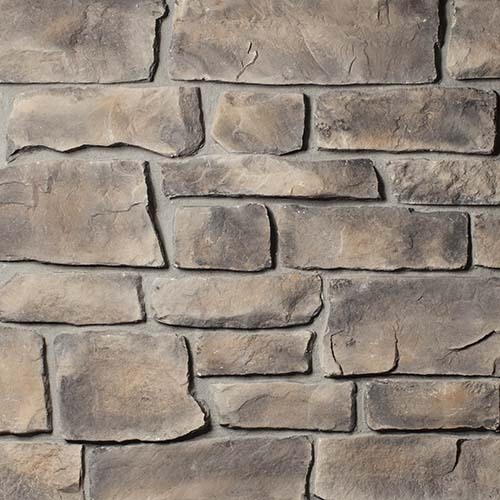 EP Henry Cast Stone Wall Caps perfectly complement our Cast Stone Wall Collection.